Living in Manhattan has many upsides. One of the most famous ones is the nightlife. 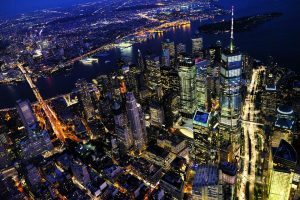 If you are moving to New York and want to know more about fabulous rooftop bars, you came to the right place. 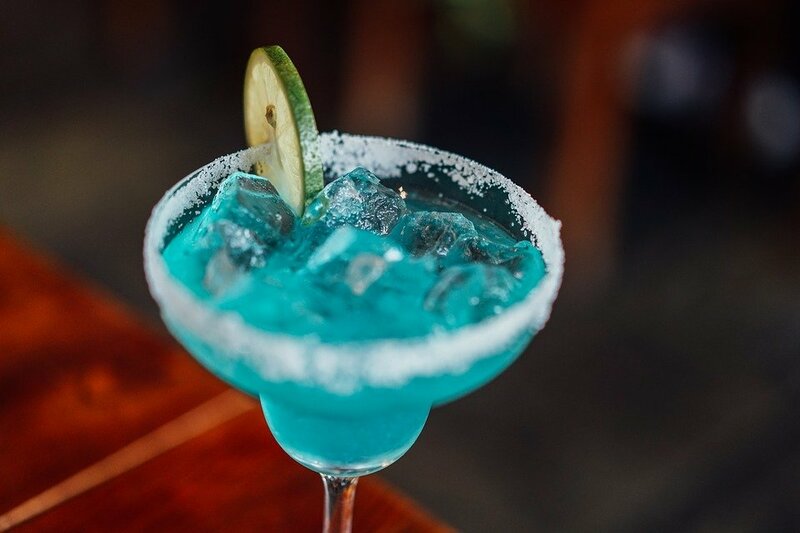 After the stress of moving to the new city, relaxing with a tasty cocktail in your hand will sound like a great idea. Keep reading to find out more about the best Manhattan rooftop bars to explore. Before you pack your moving boxes, make sure to take the stress out of your moving day. If you are moving locally in New York, good local movers NYC can help you pack and transport your belongings to Manhattan. After all, you should use your free time you have to get to know the city. Manhattan is full of great neighborhoods for both families and singles alike. 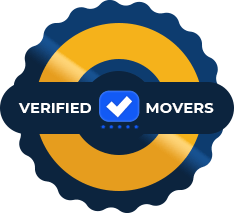 If you are moving to Manhattan, make sure to find reliable NYC movers and packers who can help you plan your move. After your moving day is over, there will be plenty of opportunities for you to explore the city. If you like visiting great places with the most romantic view in the city, New York is the right city for you. So, let’s see which ones are the best Manhattan rooftop bars that should get your attention! If you want to enjoy the beautiful view of the Empire state building and have an after-work drink, Monarch Rooftop bar is the solution. This bar has a huge surface of nearly 5,000 square feet. Not only is this bar beautiful to look at, but the surroundings are magnificent. For all those who love feeling the essence of the New York City, this is the place to be. Rooftop bars are perfect for a romantic evening with a fantastic view. When it comes to the design of this bar, the Monarch Rooftop Bar is a mixture of vintage bricks, modern glass doors, and a casual, relaxing patio. If you want to feel relaxed and spectacular at the same time, consider visiting this place. Everything from its décor, comfortable seating area and appealing drinks will swipe you off your feet. Every book lover in New York should visit Bookmarks Rooftop Lounge. This bar located in the library hotel and it’s one of the best places for chilling with a good book. 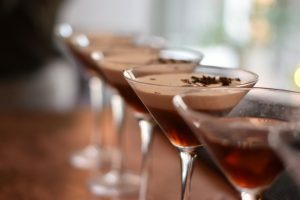 Bookmarks Rooftop Lounge bar is a cozy place made out of a luxurious penthouse. Although it sounds like a casual place, this bar is actually pretty upscale. You won’t find a cocktail under $12, but the view from this rooftop will definitely be worth it. After all, Bookmarks Rooftop Lounge is one of the best Manhattan rooftop bars to explore. Like all the best Manhattan rooftop bars, La Piscine is also on the top of a hotel. More specifically, on the rooftop of the Hotel Americano. What makes this bar so unique is a magnificent pool in the middle of the rooftop area and a stunning view of the New York skyline. If you just moved to New York, you will find that an equal number of tourists and locals come to this place. Enjoy a romantic evening with your loved one in on of the best Manhattan rooftop bars. Besides extravagant drinks, this bar also offers Mediterranean dishes in a form of grilled and fresh made products. Visiting La Piscine in Chelsea, Manhattan will not disappoint. Make sure to gather your friends or meet new ones upon your arrival in NYC. If you are more into a nature-inspired design, Gallow Green bar is the right place for you. In case you are looking for an escape from the concrete buildings in New York City, consider visiting this little piece of heaven. The greenery in this bar is what makes it so unique. If you’re looking for a vintage-looking bar in Manhattan, this one is perfect for you. Among all the best Manhattan rooftop bars in New York, this one might strike you as the most unique one. Not only because it is hopelessly romantic, but because it defies the majority of industrial-looking venues in the city. The best part is – you can book this beautiful place for a small summer wedding ceremony! No matter who you come to this place with, you will feel like out of this world. Don’t forget to check this bar’s live performance schedule and enjoy your favorite artist in the open. If you are not afraid of heights, Jimmy rooftop bar in SoHo should be your new destination. This is one of the best Manhattan rooftop bars in the city, located on the 18th floor of The James hotel. Since this bar has a magnificent view of the Manhattan Financial district, you will find many tourists relaxing with their drink in this place. This rooftop bar is open all-year-long. However, the best season to visit is definitely the summer. Whether you prefer soft drinks or cocktails, New York is the city that never sleeps! If you enjoy having drinks by the pool, this bar is the place for you. Jimmy rooftop bar offers a wide range of drinks including specialty cocktails, ciders, and wine. Besides, if you decide to grab a bite, you can choose from pizza, mini rolls, cheeseburger sliders and much more. Visit more of the best Manhattan rooftop bars in New York! Life in Manhattan is full of excitement. If you are making plans to move to NYC, make sure to find one of the best neighborhoods in Manhattan. After you settle down, you will have plenty of nightlife venues to explore in the city that never sleeps. Make sure to father you best crew and enjoy your time in one of the best Manhattan rooftop bars!